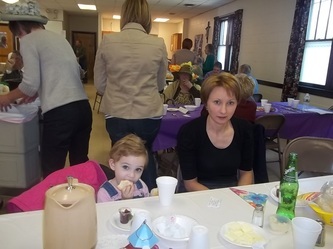 What a beautiful day Sunday was! 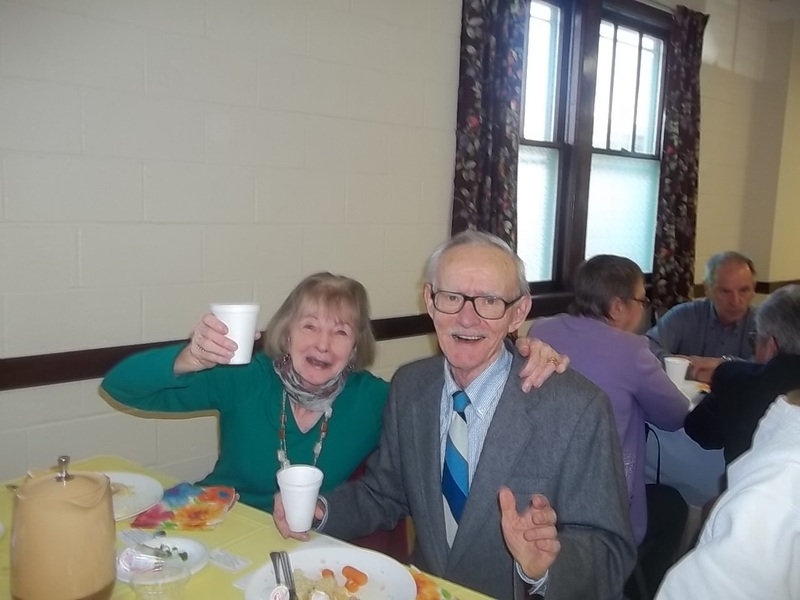 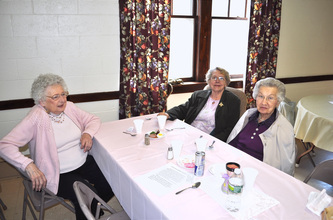 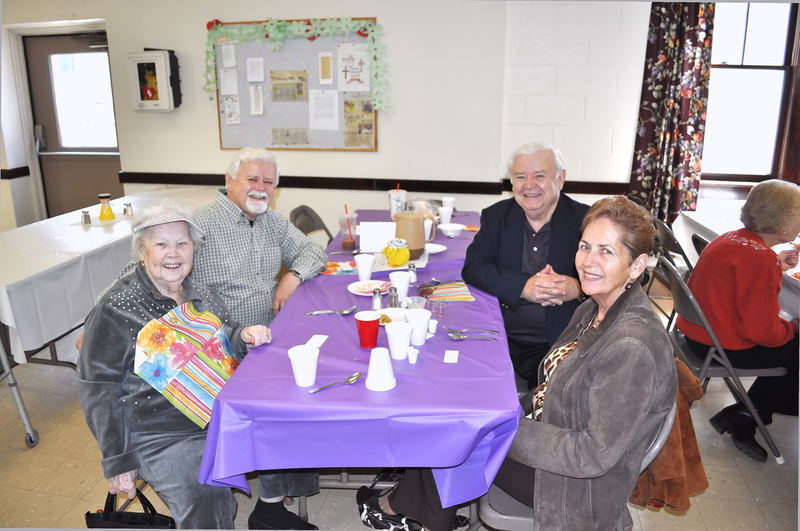 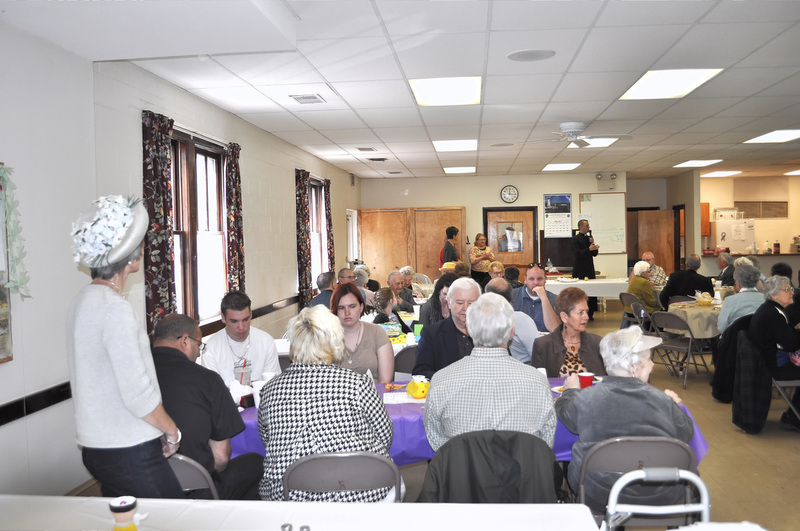 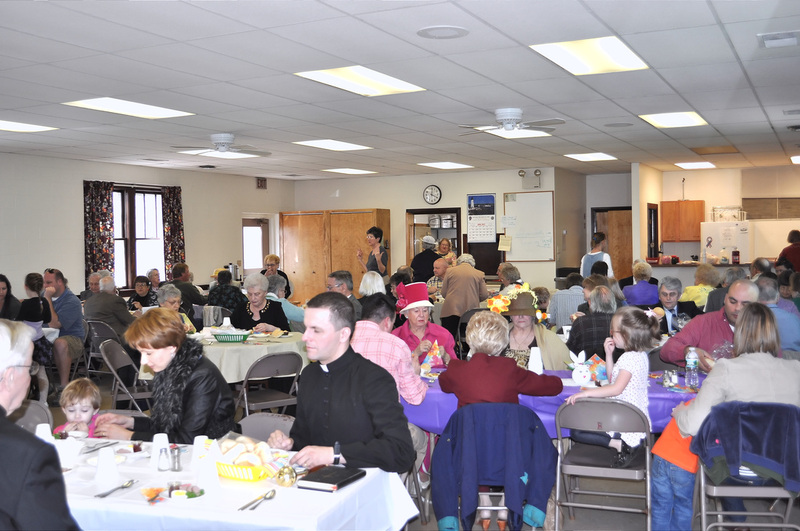 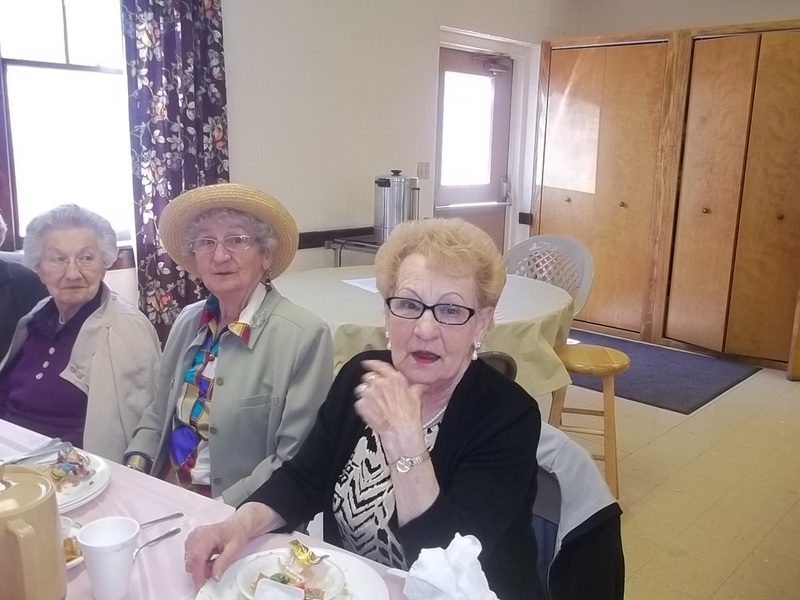 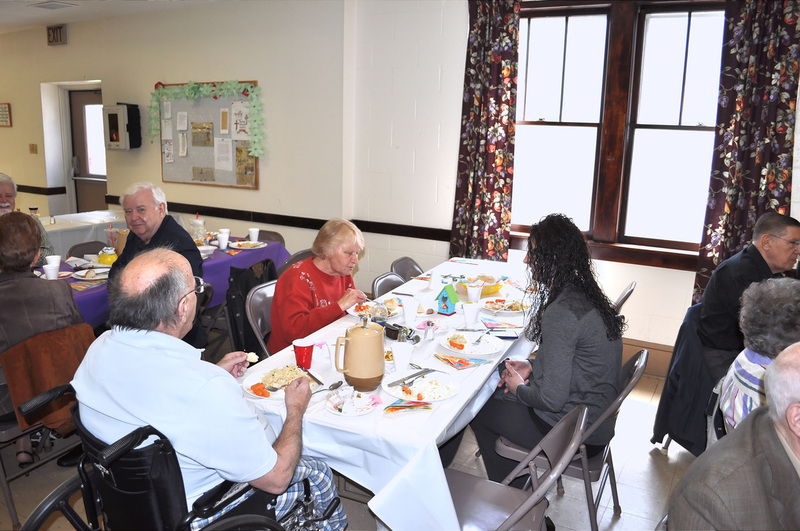 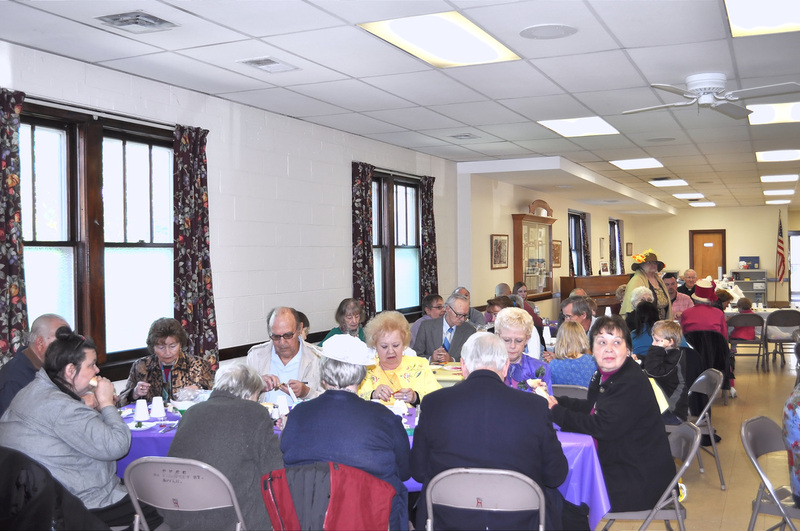 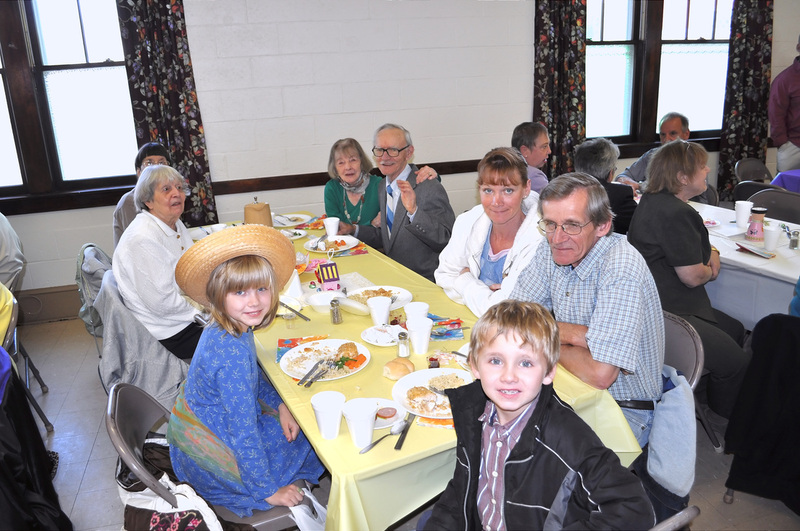 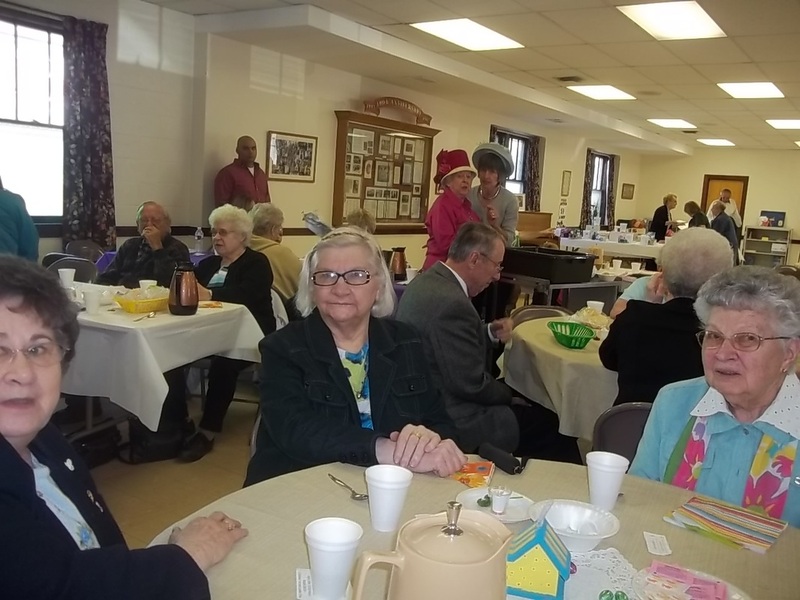 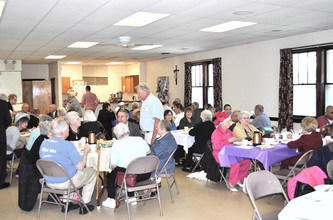 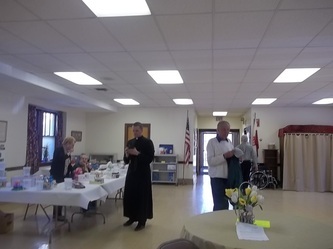 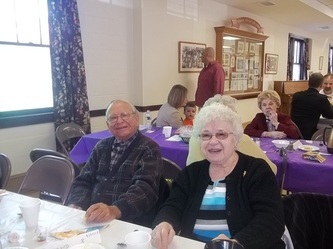 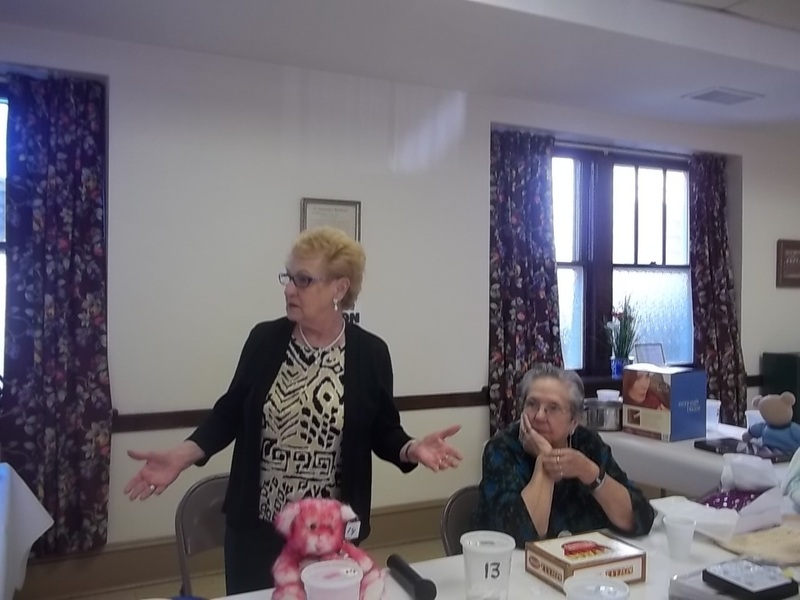 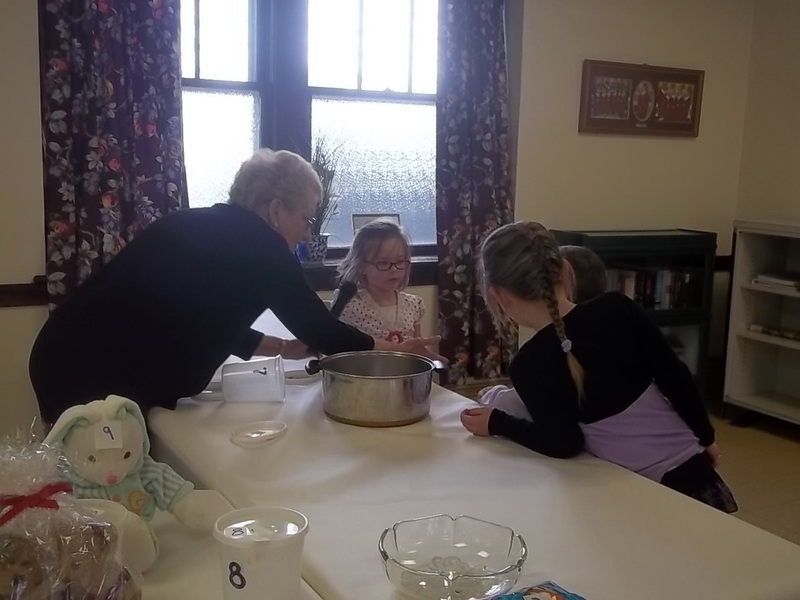 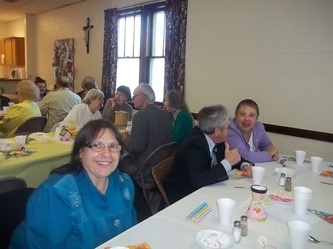 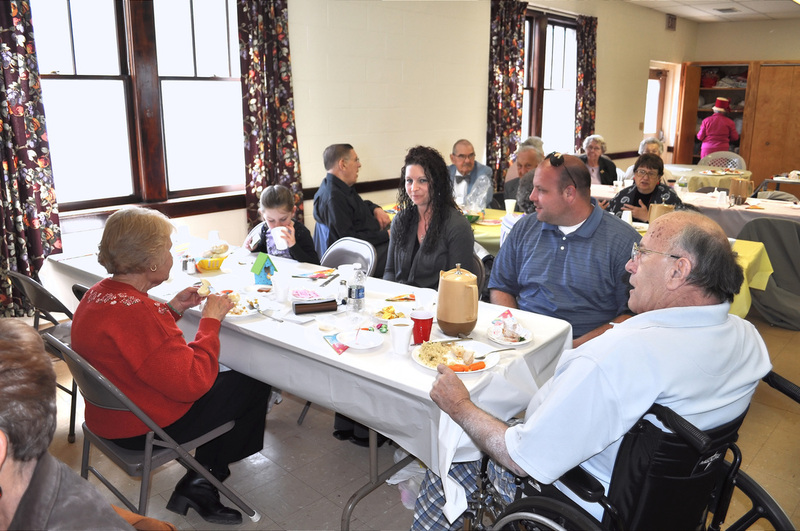 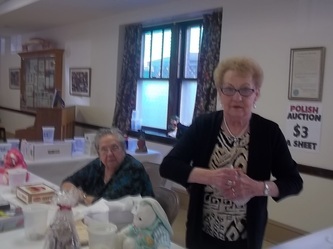 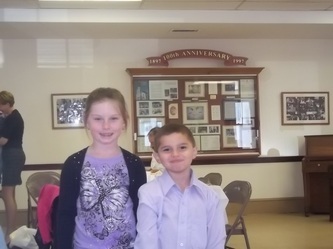 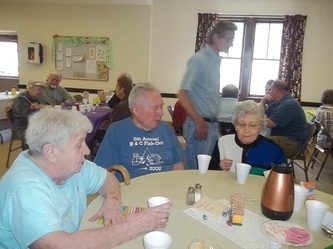 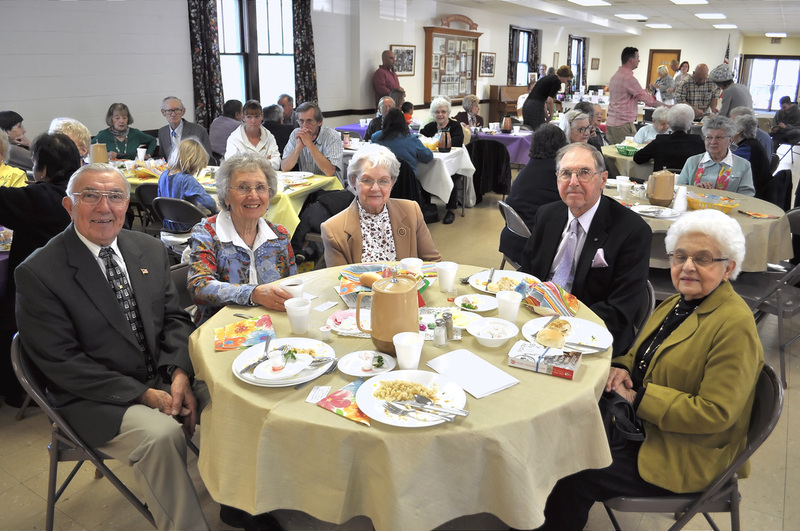 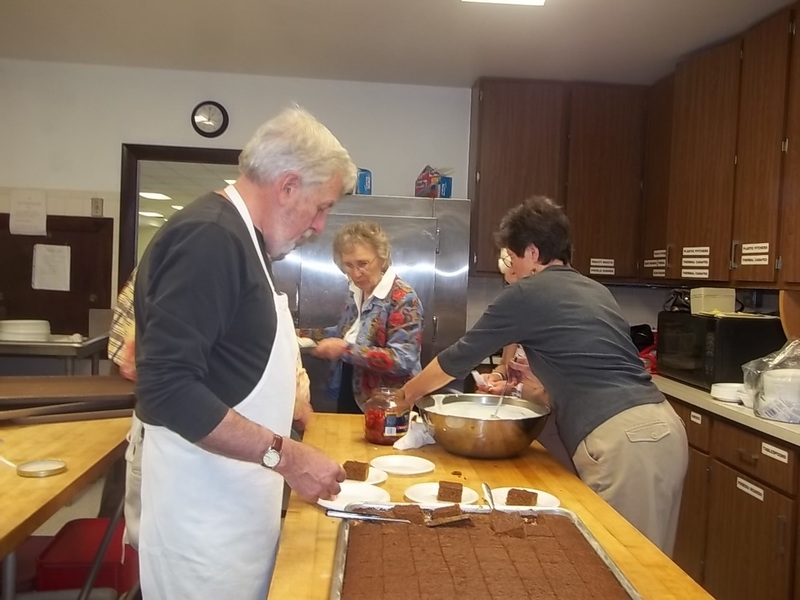 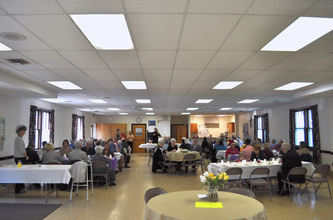 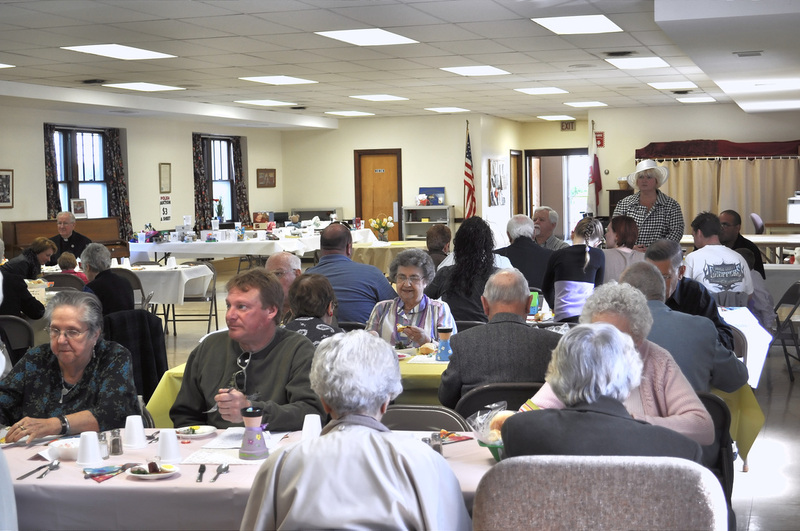 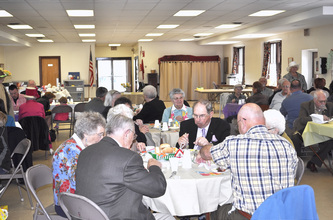 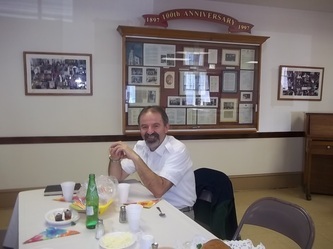 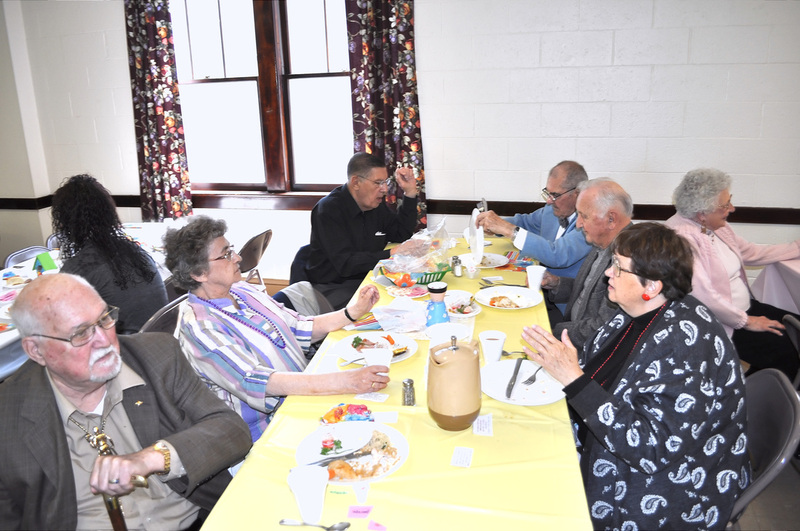 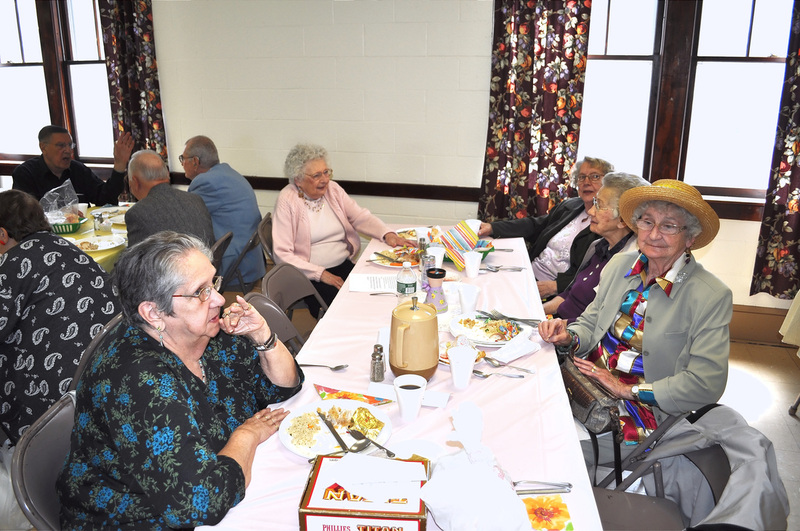 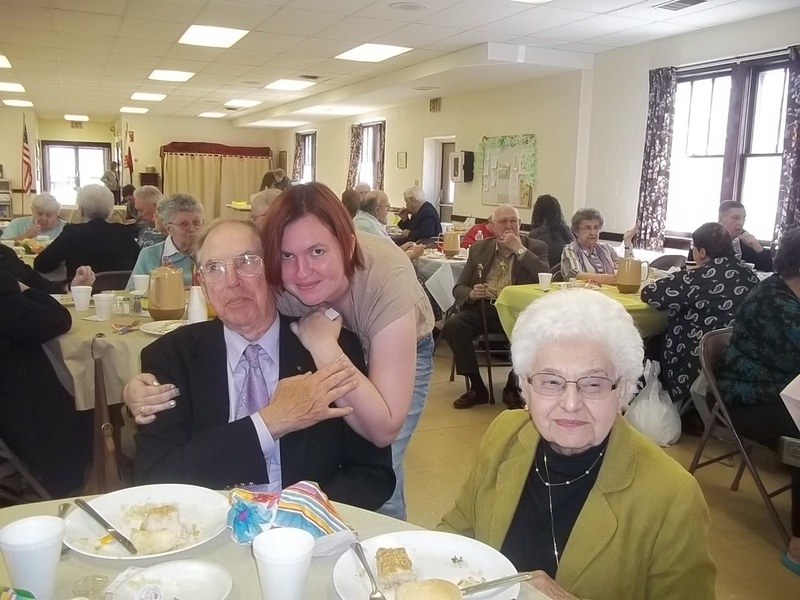 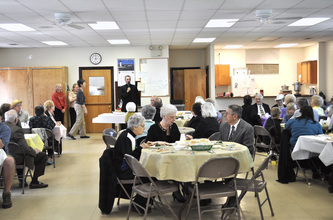 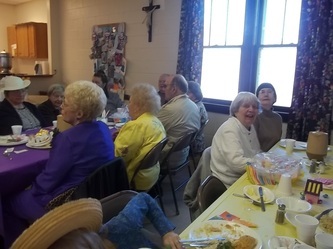 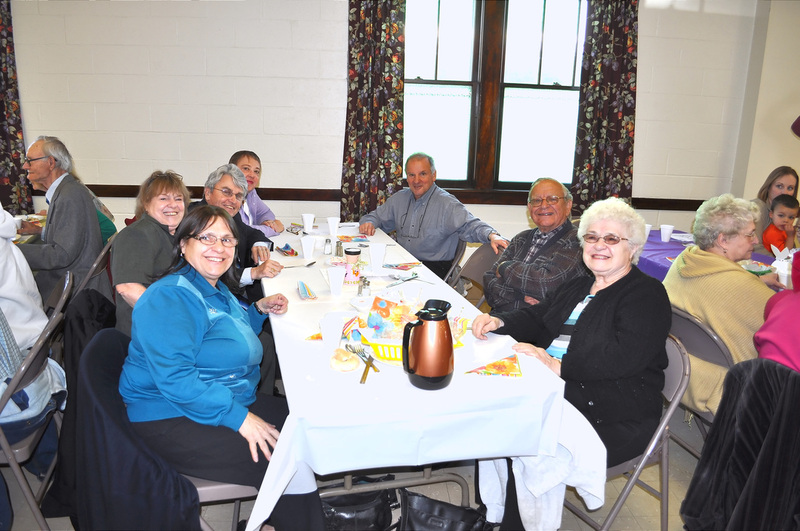 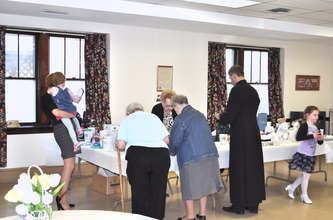 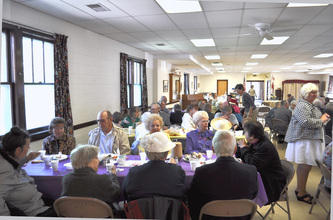 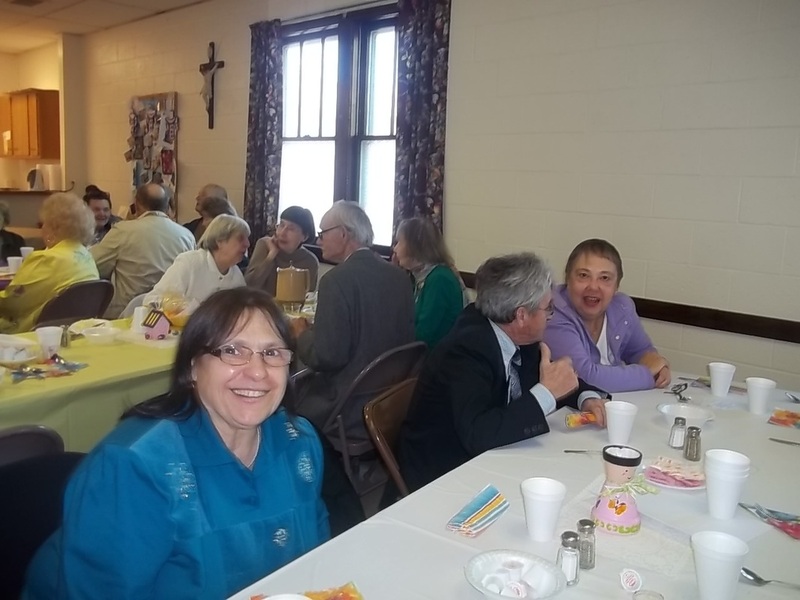 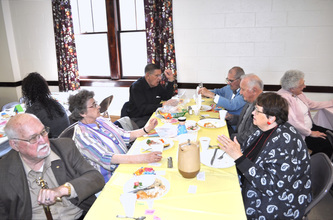 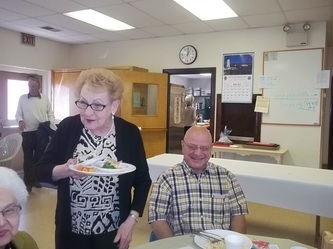 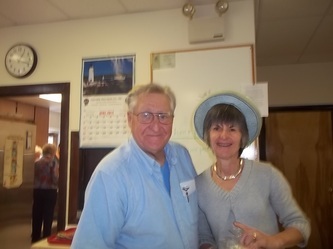 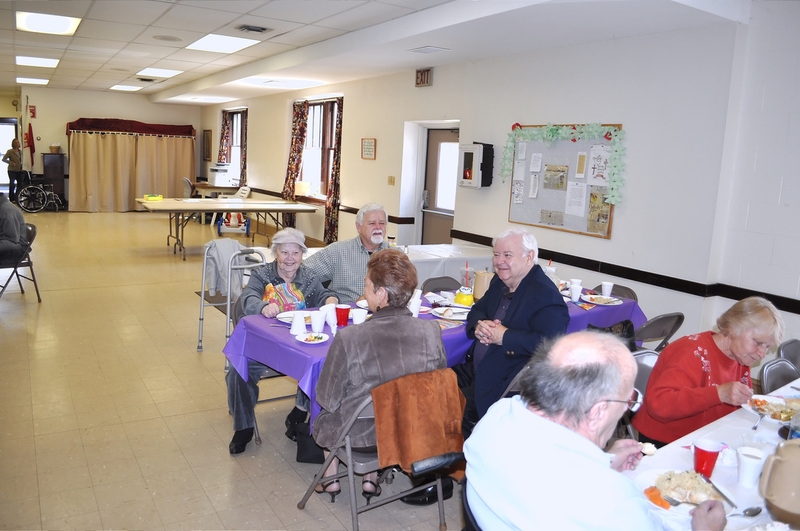 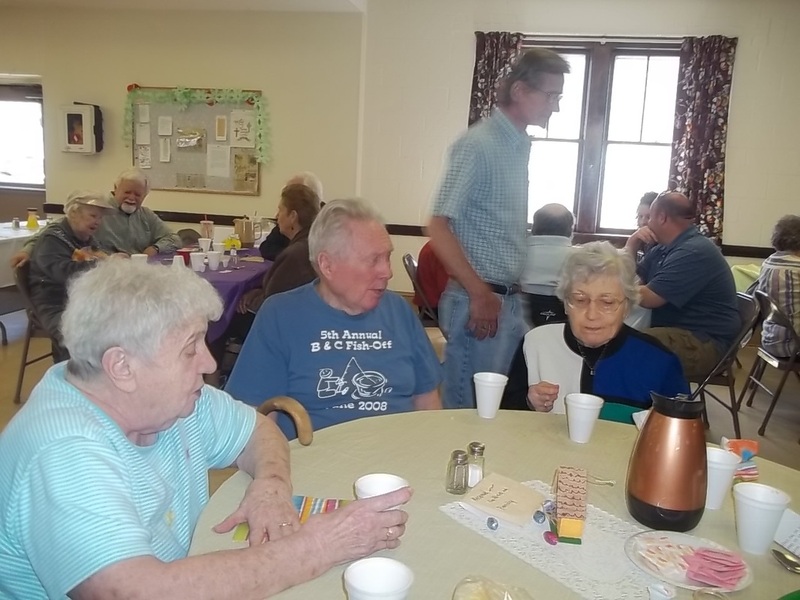 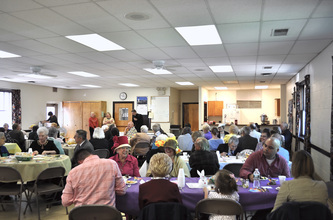 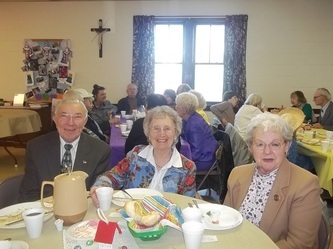 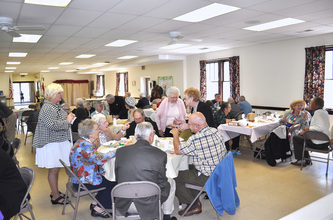 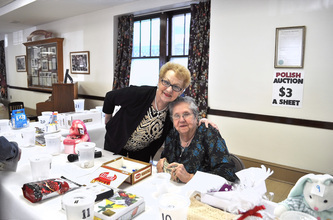 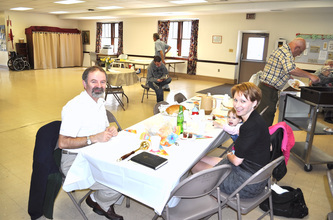 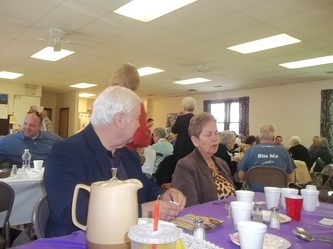 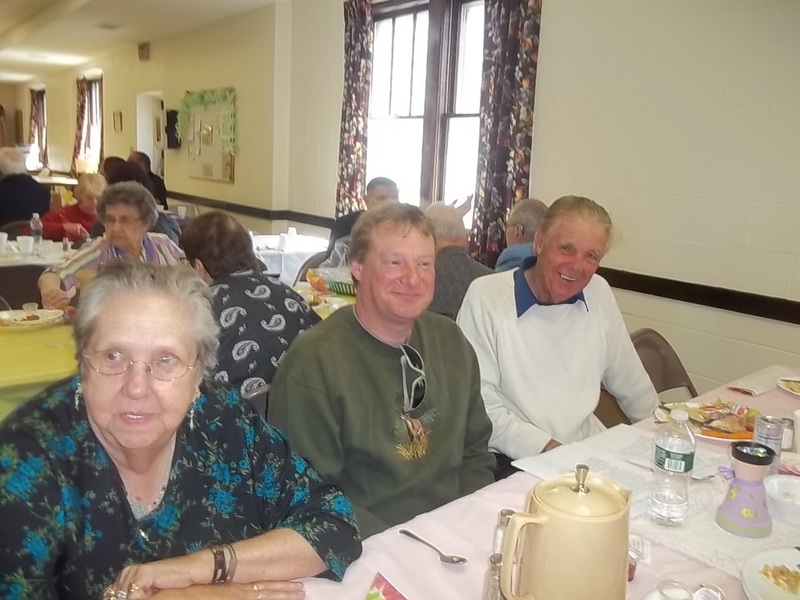 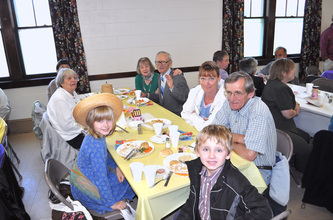 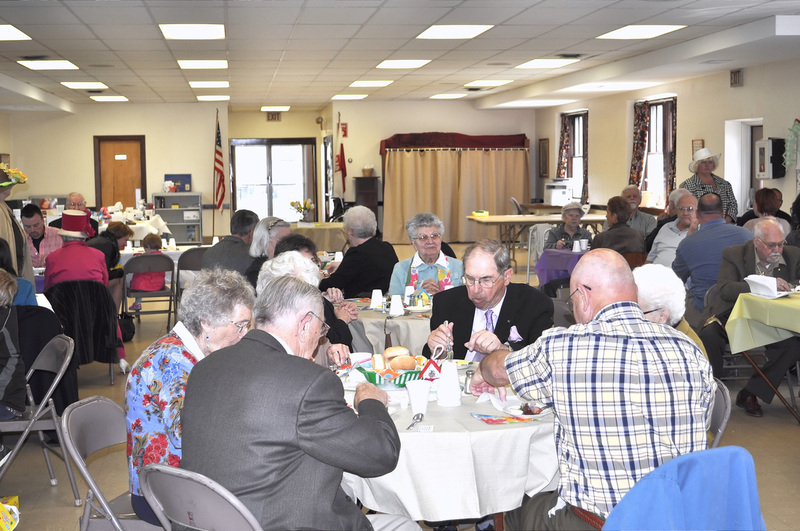 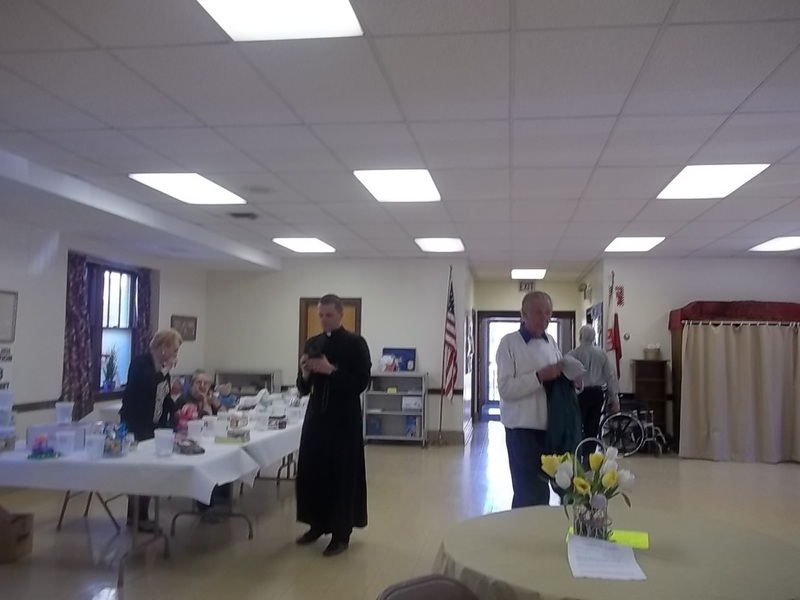 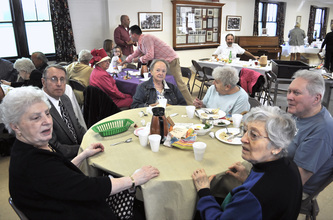 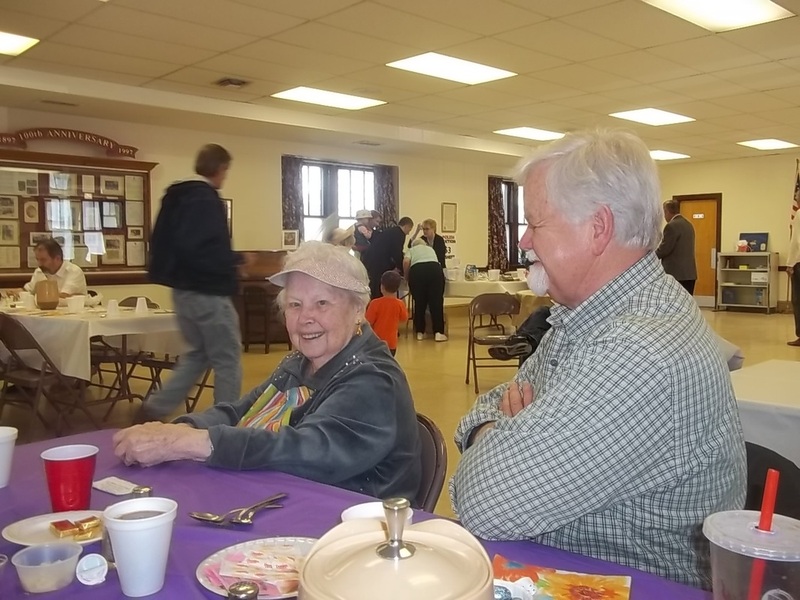 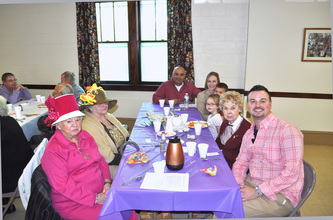 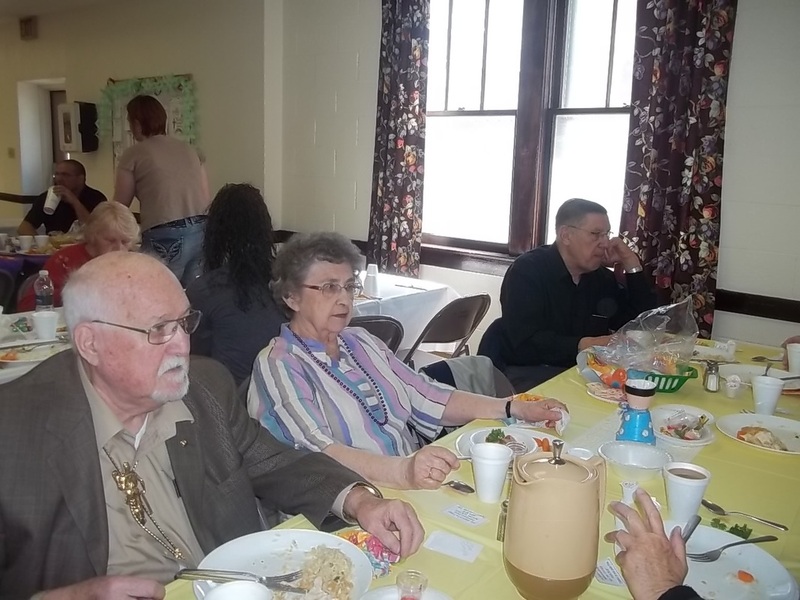 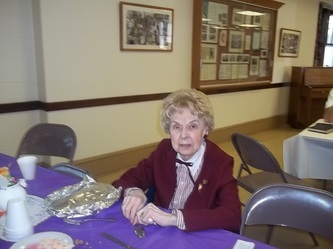 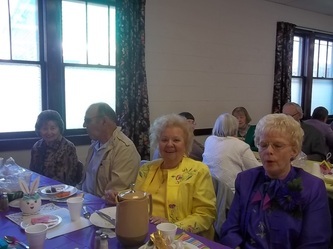 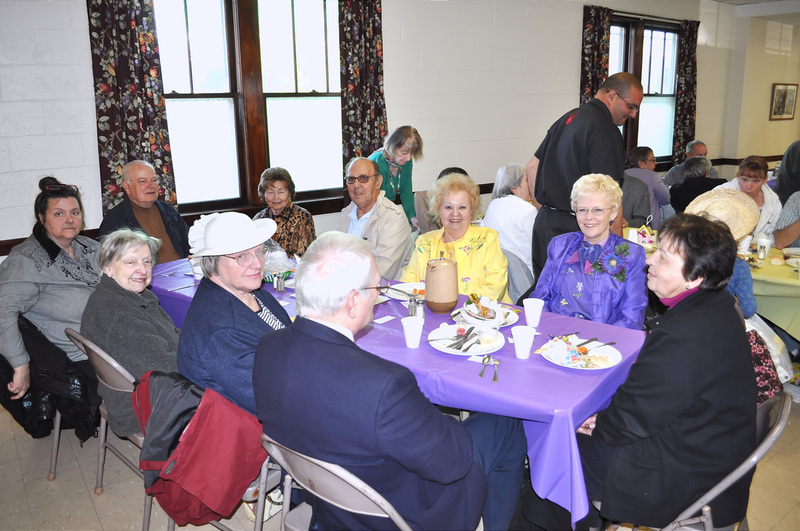 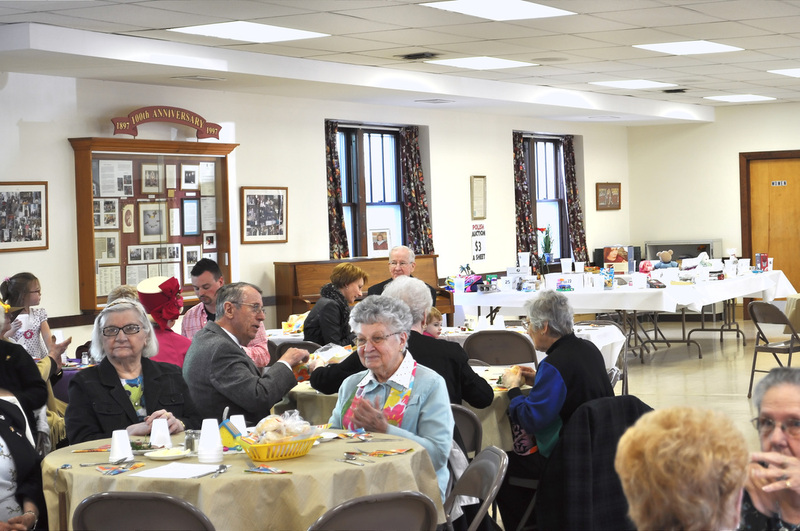 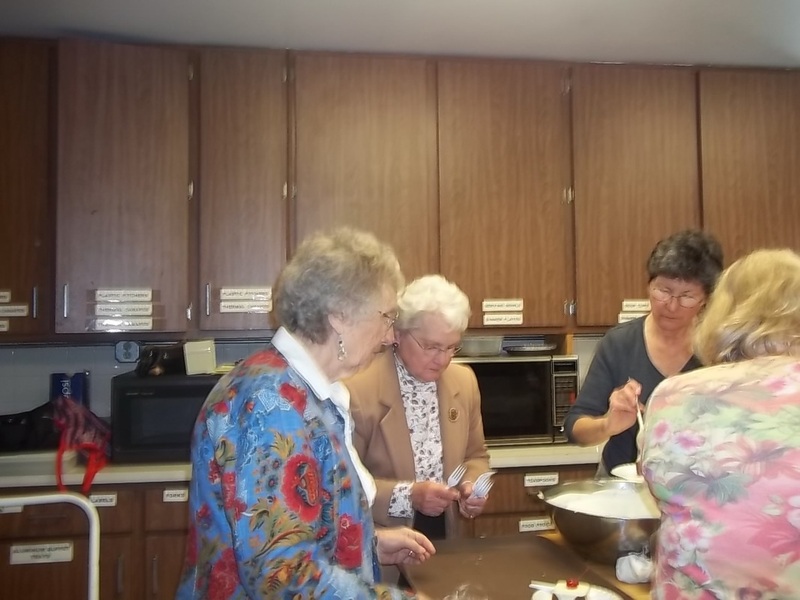 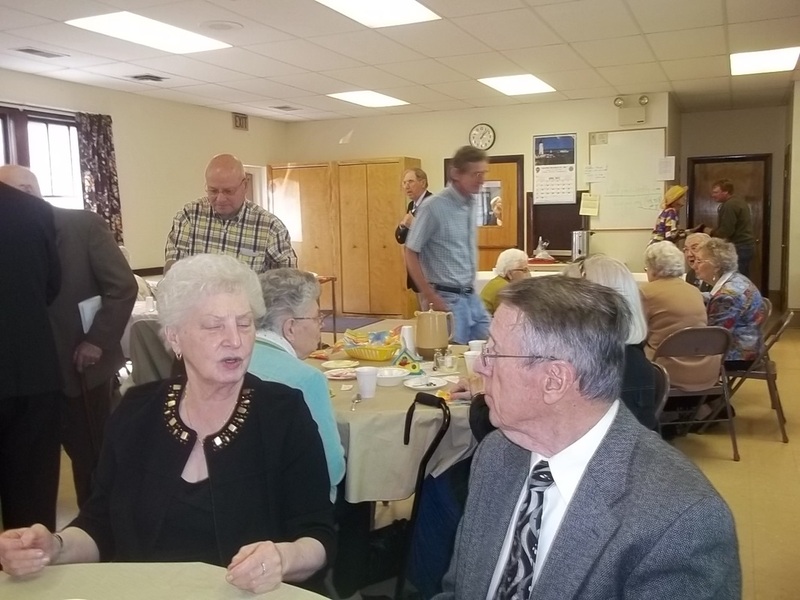 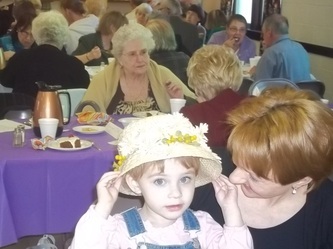 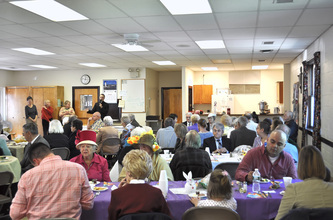 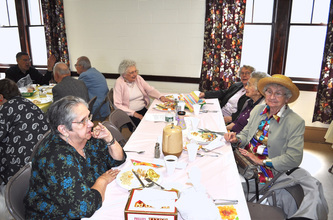 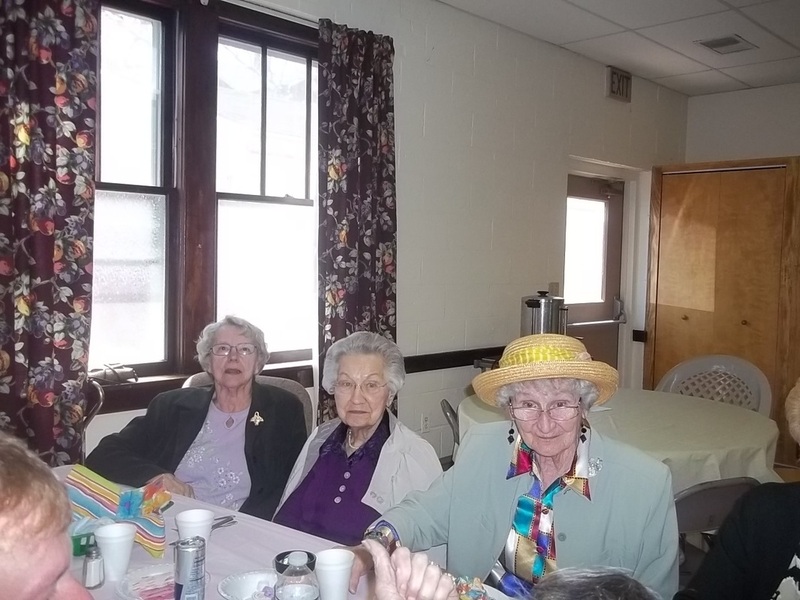 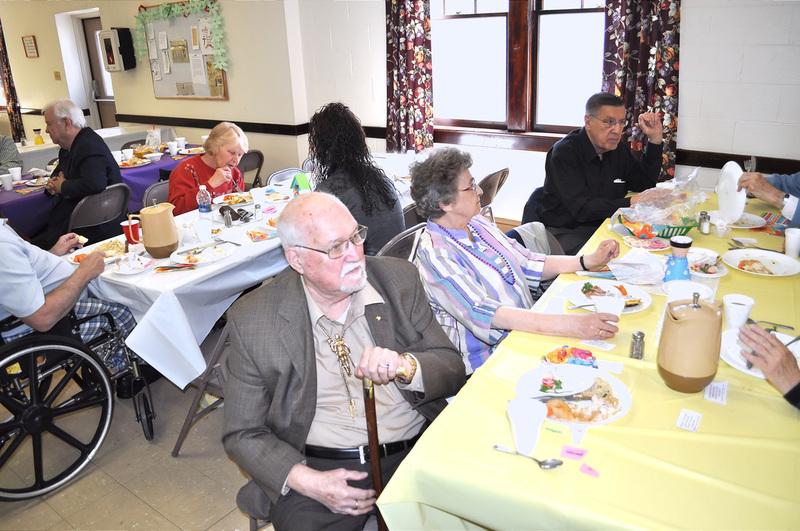 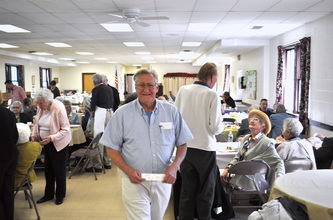 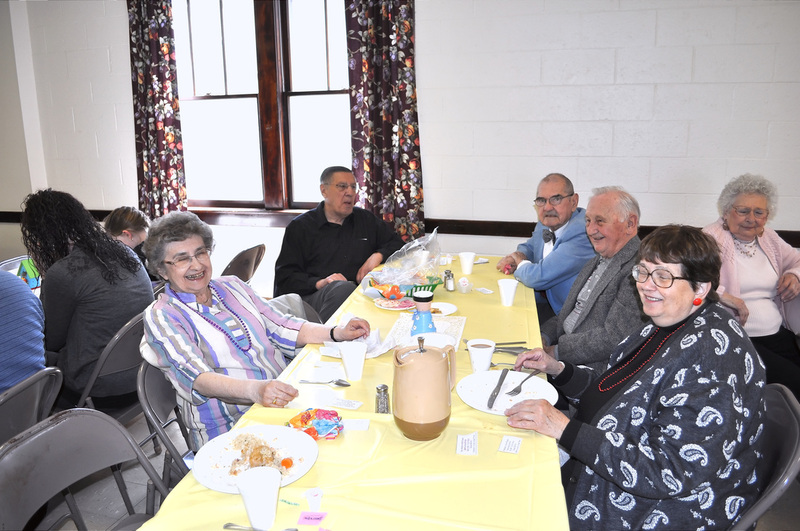 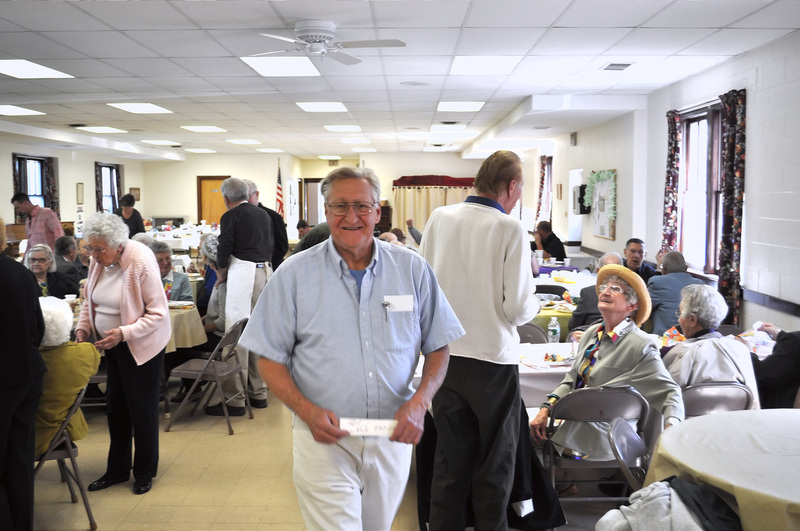 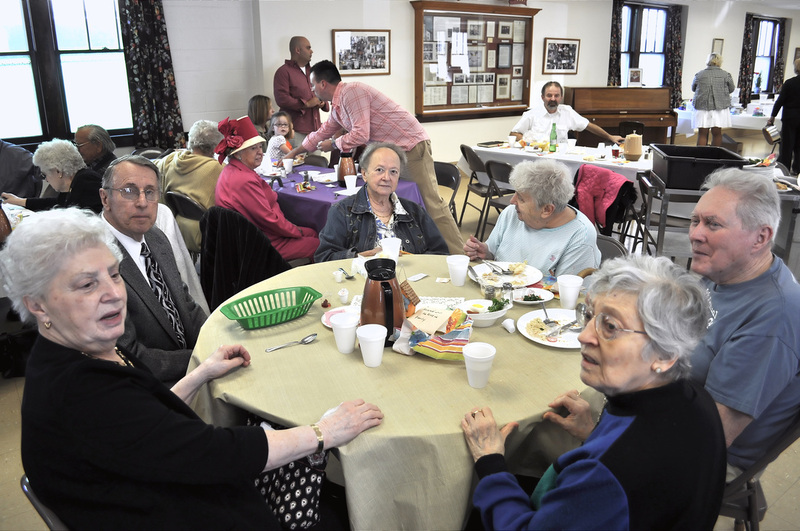 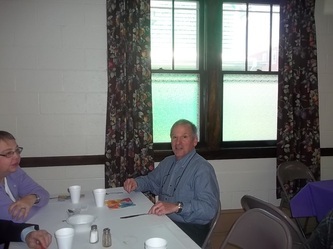 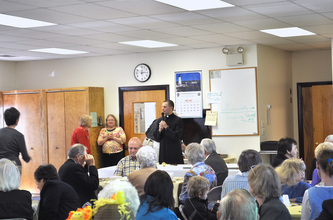 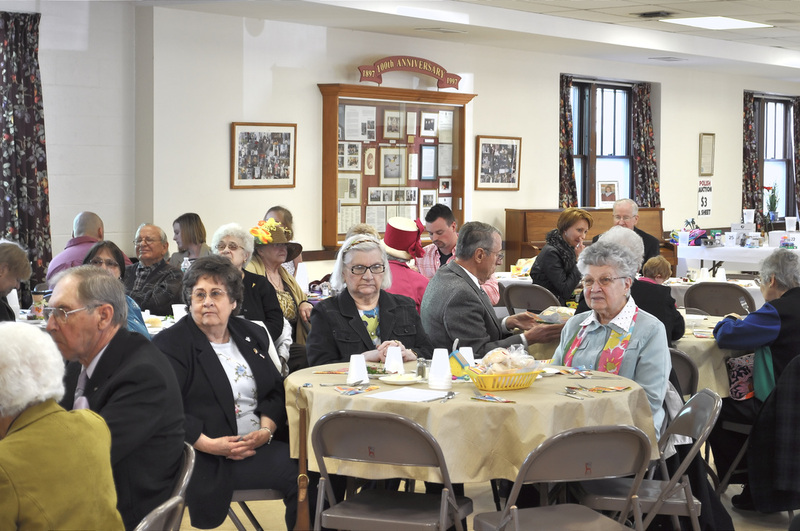 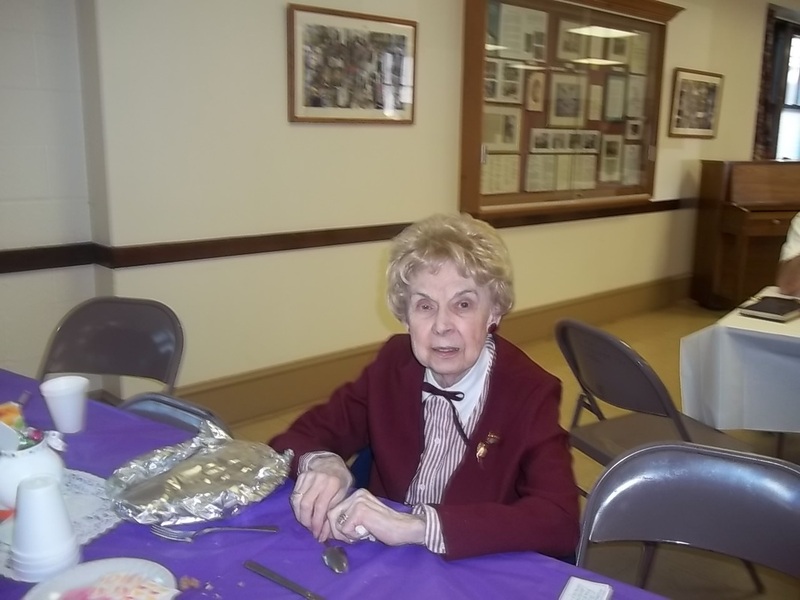 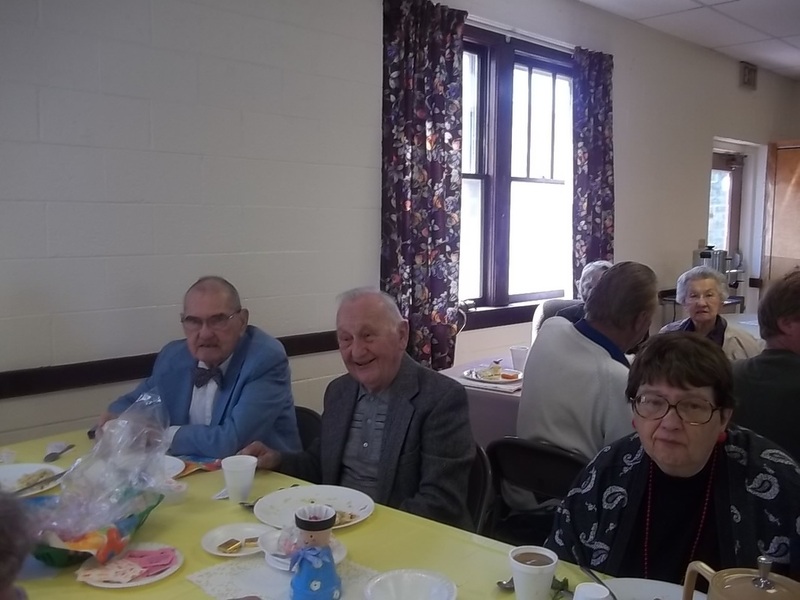 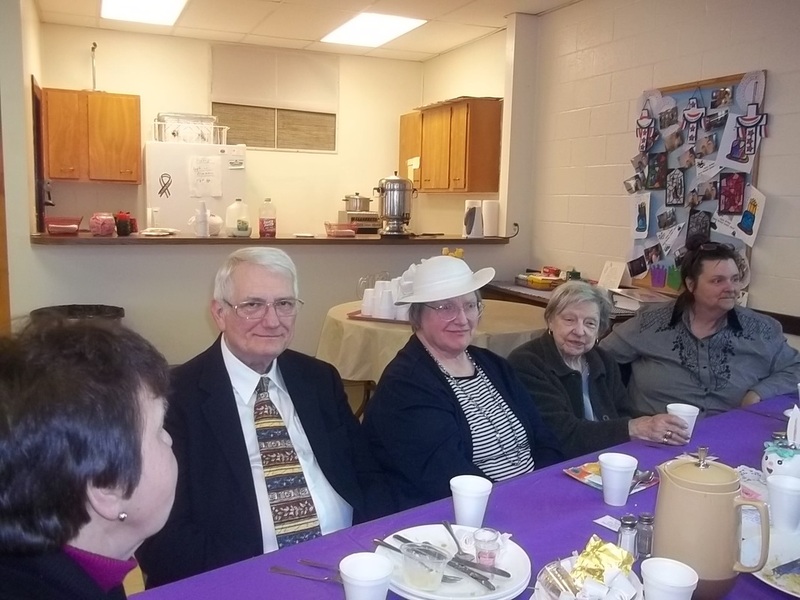 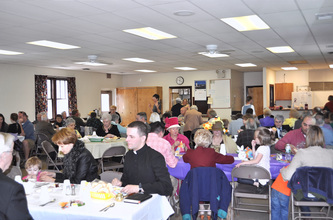 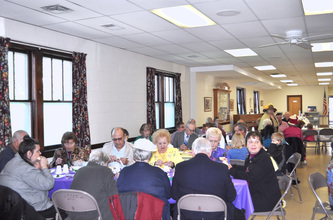 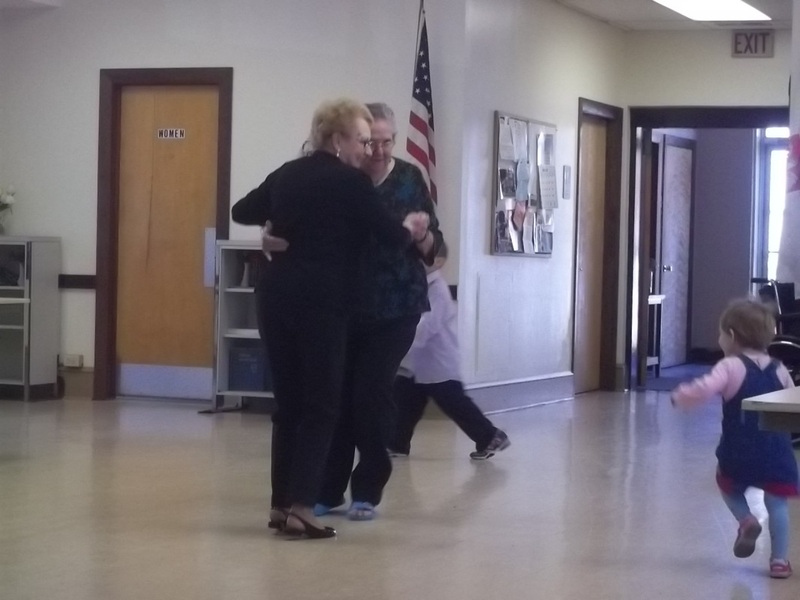 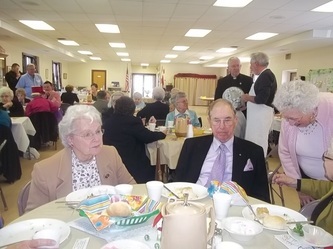 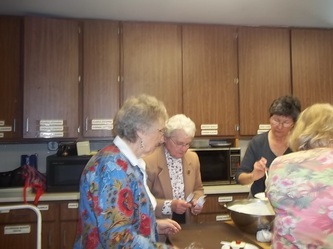 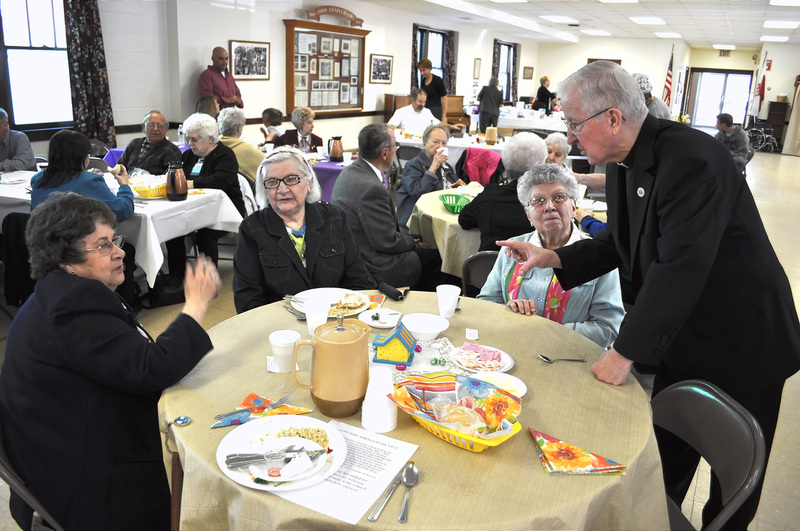 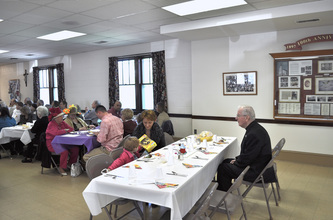 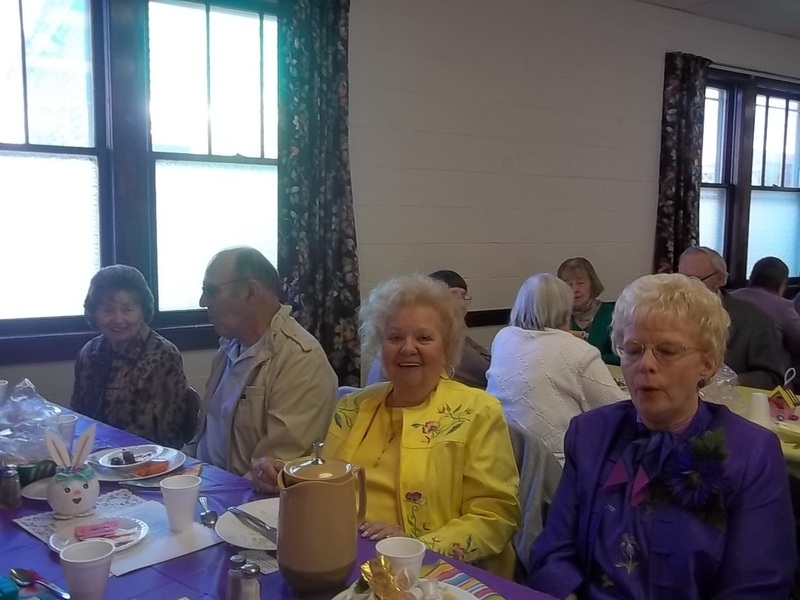 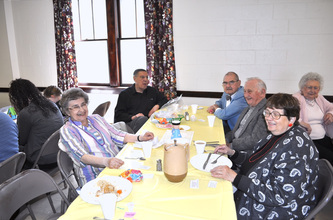 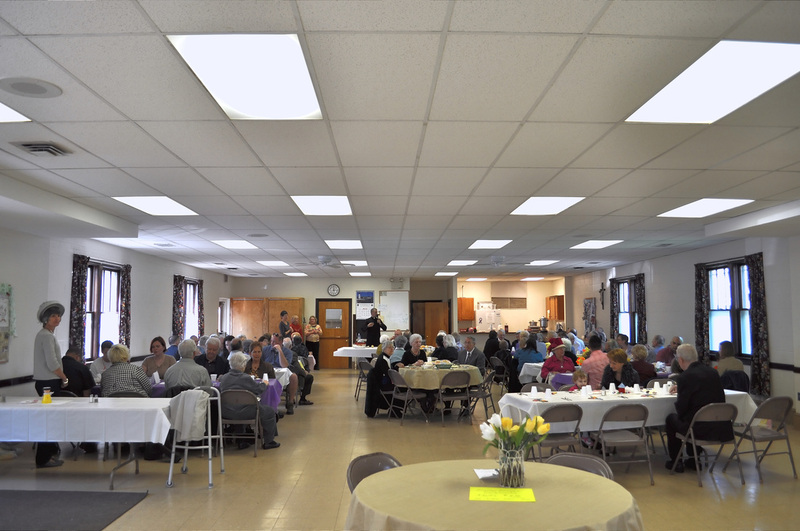 It was great to see so many family and friends at our Easter dinner. 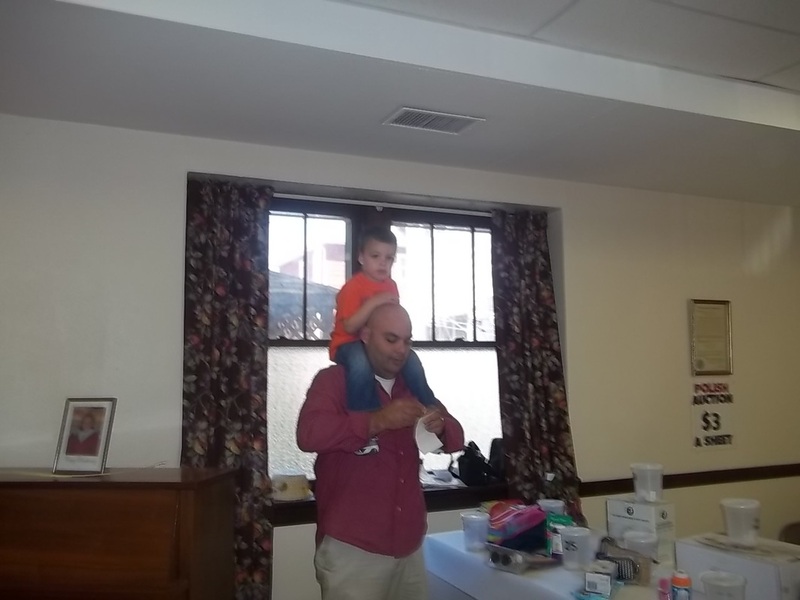 Thank you everyone who helped (and they're were many...)! 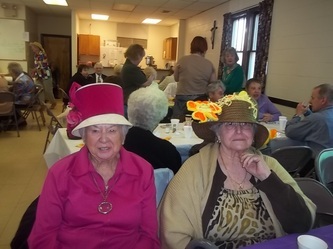 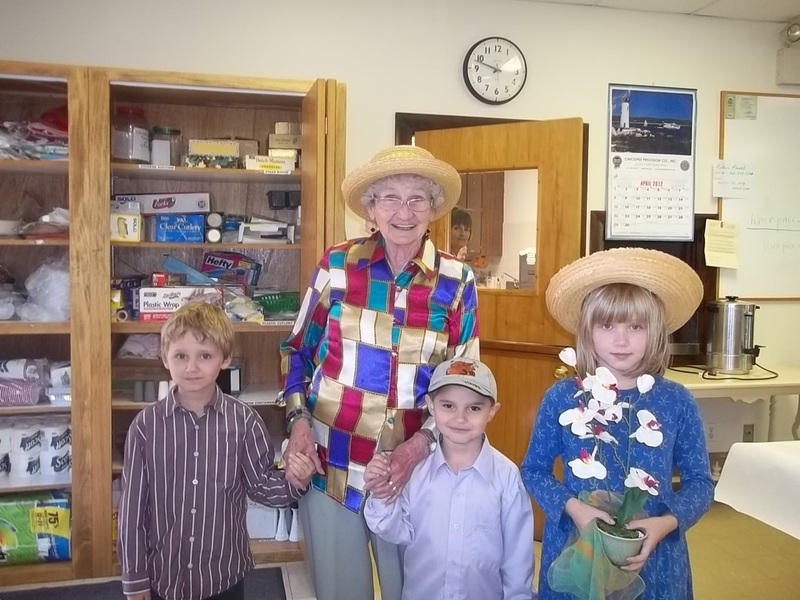 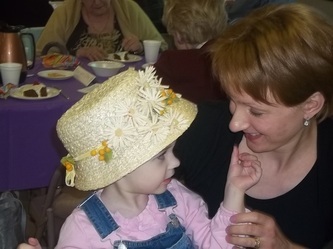 Next year we'll have more "Easter bonnets"! 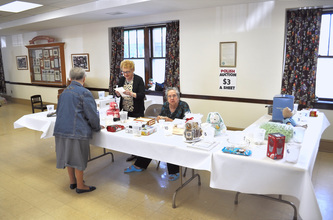 Enjoy a galery from our event.